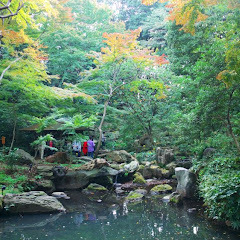 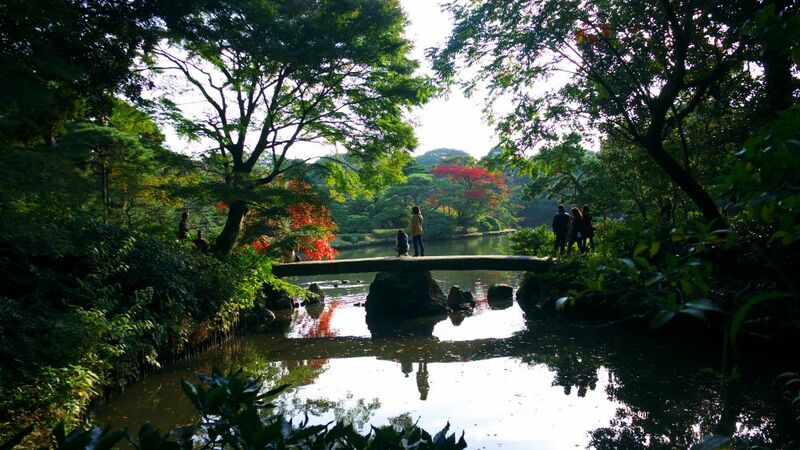 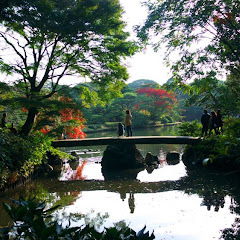 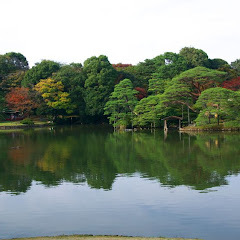 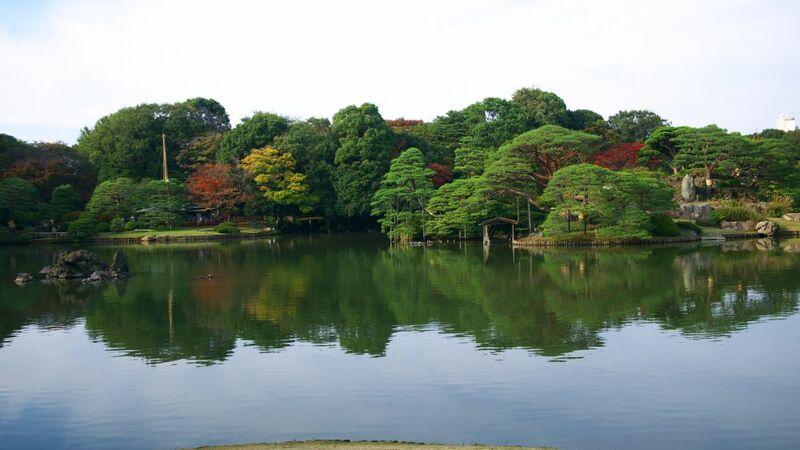 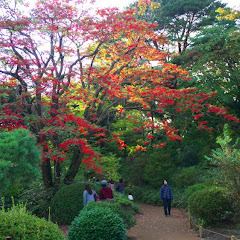 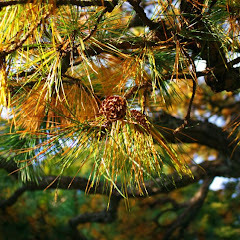 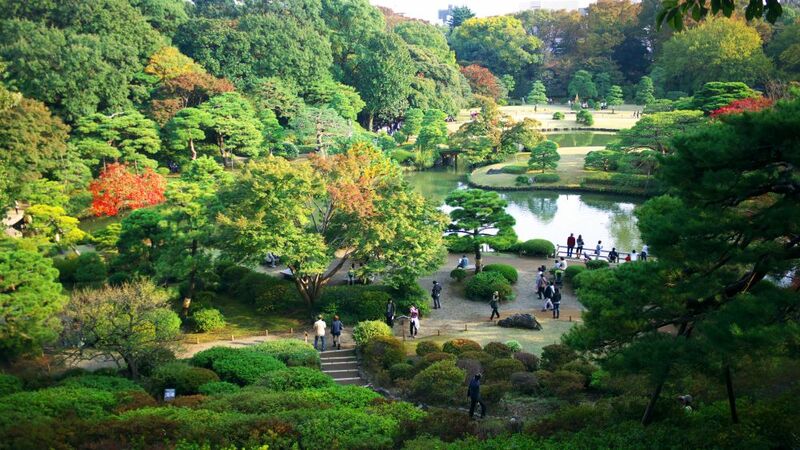 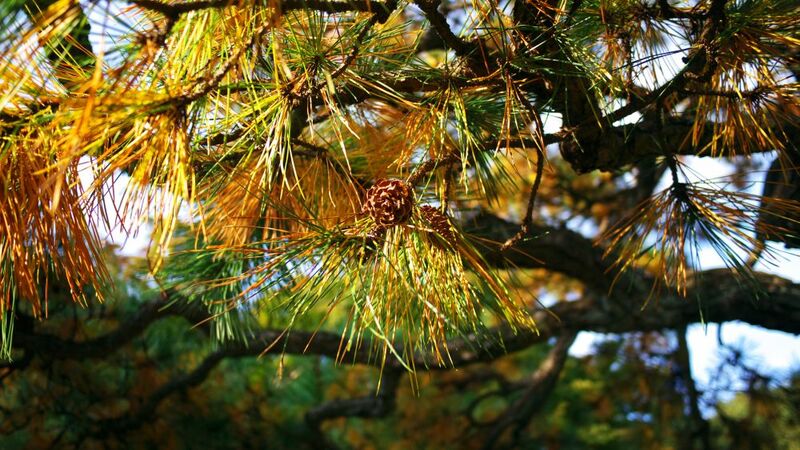 Rikugien Garden (六義園) is one of the more beautiful parks in Tokyo. 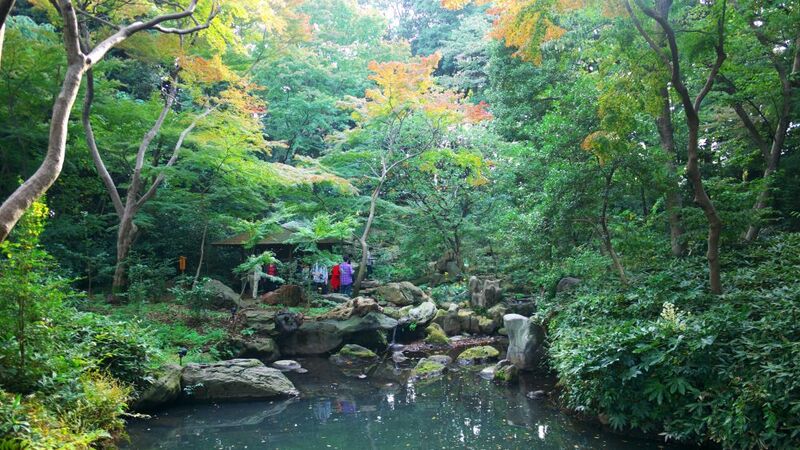 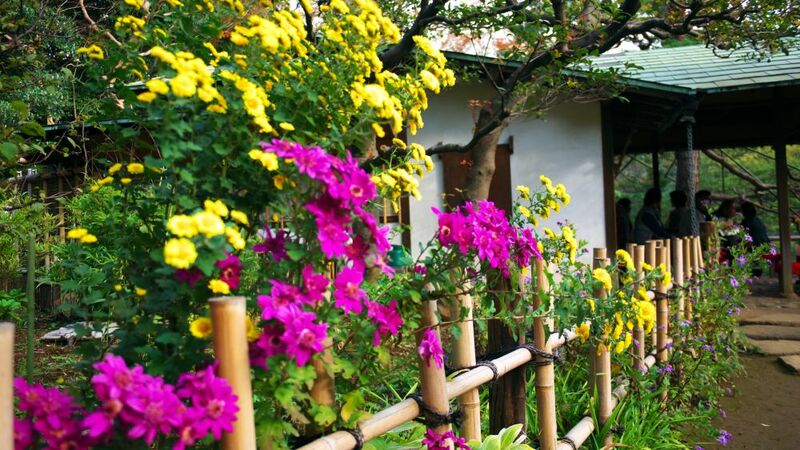 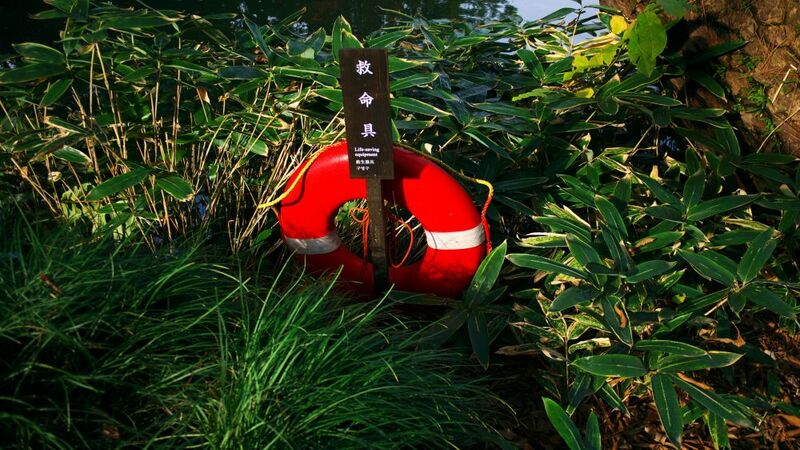 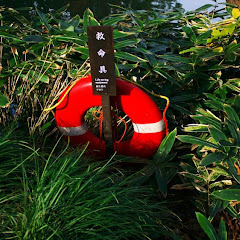 It’s a quiet place with a lake and a teahouse called ‘Fukiage Chaya’, where you can enjoy refreshments for 500 yen. 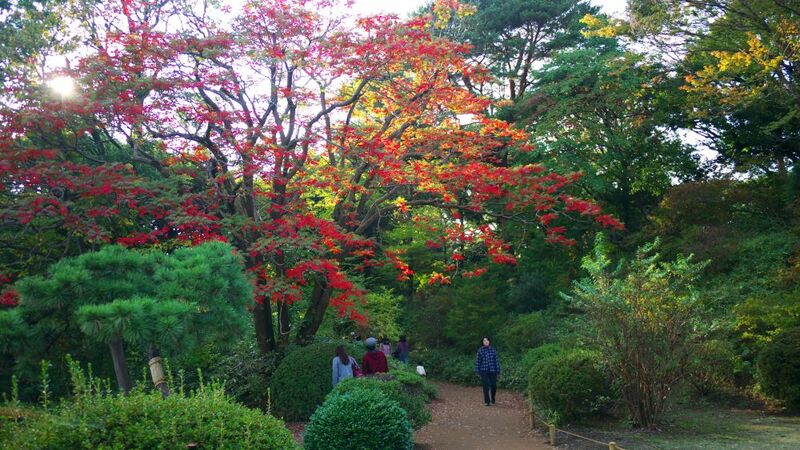 As usual visiting in the Autumn is great because pretty much everything will be crimson red. 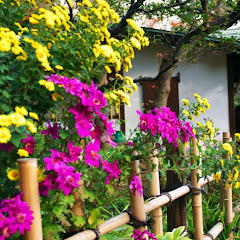 Great place to escape all the crowds and relax a bit.. 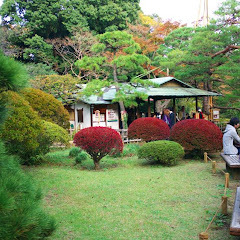 The admission fee is 300 yen. 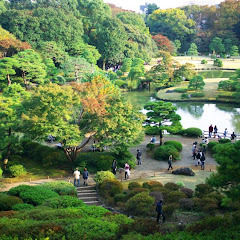 Rikugien Garden is open from 09:00 to 17:00 and they also do an evening light up until 21:00 during the autumn and spring cherry blossom season. 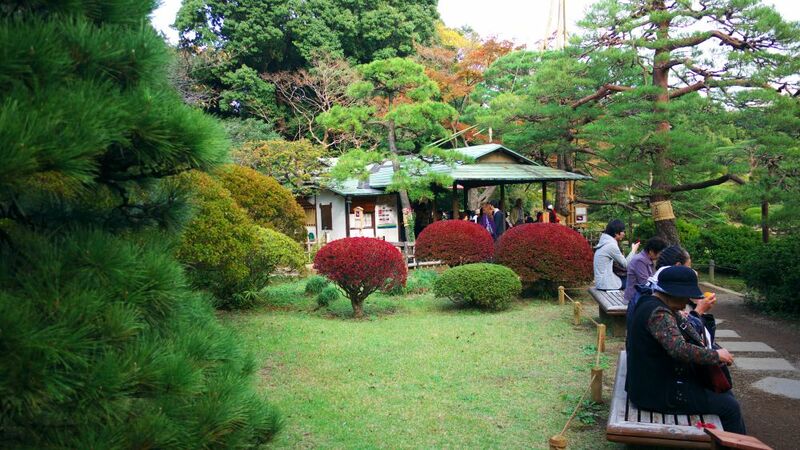 The park is a short walk from Komagome Station.